cases, to the rarity element, with many treasures at varying stages of maturity, but all of them broachable now. Bordeaux classics from four decades form the core and benchmark 1982s feature strongly. Large formats are a standout throughout, especially for collectors who prize magnums. A final flourish comes courtesy of a glimpse of top White Burgundy and Red RhÃ´ne, plus a cache of Taittinger Comtes de Champagne Blanc de Blancs. Comprising 194 lots with a combined pre-sale estimate in the region of Â£1.3 million, this exceptional collection will be offered at Sothebyâ€™s London on 16 May in a dedicated morning auction, to be followed by a various owner sale in the afternoon. Sothebyâ€™s Wine auctions in 2017 brought a worldwide total of $64 million. 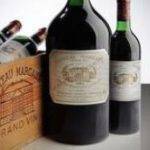 Sothebyâ€™s overall total of $88.27 million for global wine auctions in 2010 is the highest in the companyâ€™s forty-seven years of wine auctions. 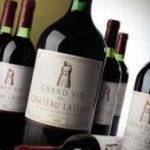 The Lafite Ex Cellars sale held by Sothebyâ€™s in Hong Kong in October 2010 set a new record for a single standardÂ sized bottle at auction when a bottle of ChÃ¢teau Lafite 1869 sold for $232,692. 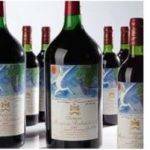 This means that Sothebyâ€™s nowÂ holds the world records for a standard bottle, a bottle in any format â€“ the Jeroboam of ChÃ¢teau MoutonÂ Rothschild 1945 which fetched $310,700 in February 2007 in New York â€“ and any wine lot at auction -theÂ RomanÃ©e-Conti Superlot (114 bottles) which sold for HK$12,556,250 (US$1,609,776) at Sothebyâ€™s Hong Kong inÂ October 2014. 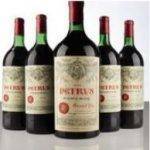 Sothebyâ€™s holds the record for a wine collection sold at auction. 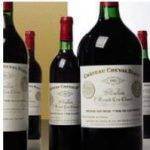 Wines from the Cellar of William I. Koch (New York, 19-21 May 2016) brought a total of $21.9 million, with 100% lots sold. 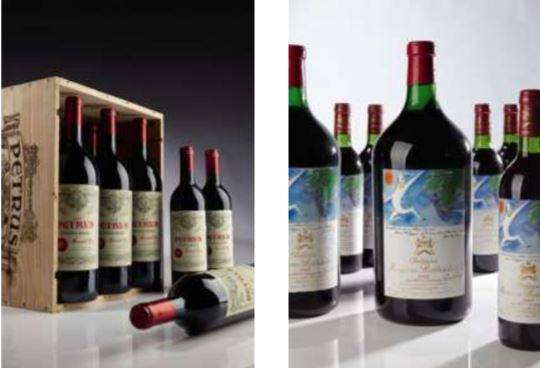 Sothebyâ€™s set a world record for any wine sales series when a two-day series of auctions in Hong Kong on 30-31 March 2018 brought a combined total of HK$228.3 million (US$29.1 million). Comprising 1,758 lots, The Philanthropistâ€™s Cellar, The Cellar from the Estate of Jerry Perenchio, and Finest & Rarest Wines were 100% sold. 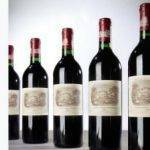 Between 2009 and October 2011 Sothebyâ€™s Hong Kong maintained 16 consecutive 100%-sold wine auctions in Asia â€“ the only major auction house with this record. New study says alcohol doesn’t have any health benefits for consumers. Do you agree?